Posted: Wed May 20, 2015 8:02 pm Post subject: Happy Cookie Day! � Spread the Cookie Love! May 20th is Cookie Day! ^oh i love the pic! 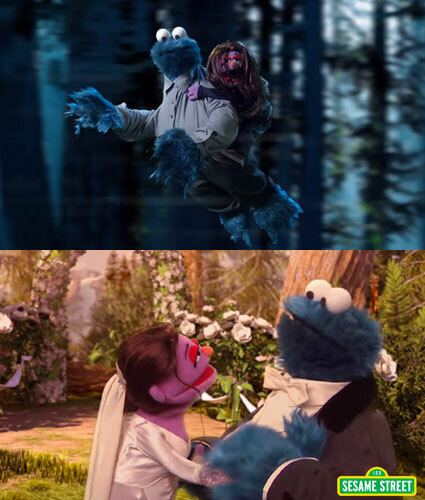 I'm not sure if this qualifies as part of celebration, but I DO LOVE COOKIE MONSTER. And there's a video I found that he parodied "TWILIGHT SAGA". Check it out, if you have time. -- I love how she has been a B/A fangirl for a long time now !!!! She prefers to put in her collage pic a Buffy/Angel scene rather than a B/S scene, (much to the dismay of other B/S fans). That goes to show she has the right to claim the character and which characters she prefers to be with. I'm not sure if this qualifies as part of celebration, but I DO LOVE COOKIE MONSTER. Yes, Cookie Monster is quite acceptable! 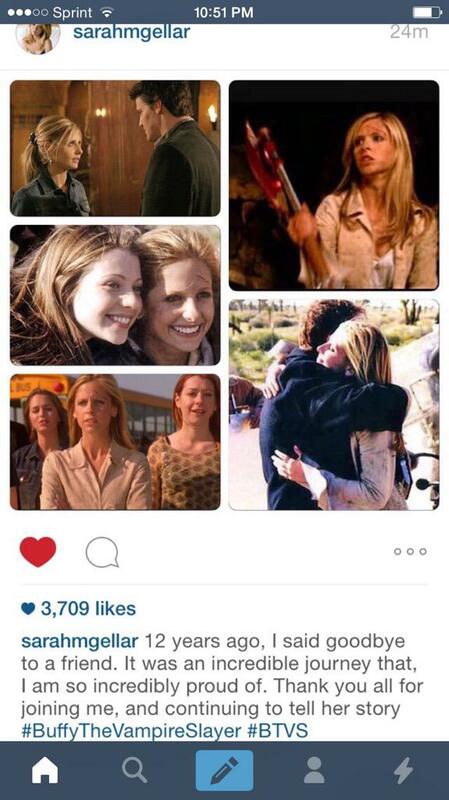 I love that SMG is still a fan of her character and Angel.